Taking a break alone is a daunting concept for many of the people I speak with. The idea of solitude in a foreign environment often stop them from experiencing what can be a very therapeutic and rewarding step in the journey to self-love and mindfulness. It’s normal to crave some distance; a change of scenery and a break from home life, work life – especially if you feel you are at a crossroad and need some time to properly process what’s going on in your head. It doesn’t matter whether you’re naturally introverted or extroverted – everyone needs to escape sometimes – and what better way to do so than on your own terms? Solo breaks are one of the things I find most effective in helping me recharge from the inside out, removing me from my everyday comforts (and, of course, responsibilities) and encouraging me to focus on the bigger picture – what I really want from my life, and how I can work towards achieving my goals. The most wonderful thing about getting away for a few days is that you don’t have to trek to the Himalayas or the rocky mountains of Colorado to find some serenity – unless you want to, of course. Matters such as money and childcare make taking such trips difficult for many people I speak with, with domestic tourism often being a more suitable option. Some of the most refreshing trips I have taken have been here in England, where we are blessed with rolling countrysides, beautiful coastal villages and thousands of acres of refreshing woodland. If you’ve been feeling listless, world-weary or constantly run down, your self-esteem and self-love levels are probably suffering too. The relationship you have with yourself is the most important of all, because it directly affects your happiness, confidence, and the way you interpret and process the things that happen to and around you. Many people who have little or no self-love inadvertently neglect their emotional needs. They may prioritise other commitments in their life or simply feel they somehow aren’t deserving. If any of these feelings strike a chord with you, the best place to start is to understand your levels of self-love and how much room there is for development. 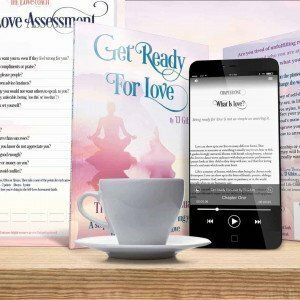 My Self-Love Assessment tool can help you track your self-love levels over time, helping you identify patterns and areas that can be improved, and also track your growth as you continue down the path to recapturing your self-worth. Complete it again when you’re settled back home. You’d be amazed by how taking a break from your surroundings can help you to better understand and appreciate yourself. In a foreign environment, your routine will be temporarily thrown off; your body and mind liberated by the absence of those day-to-day responsibilities that so often cause stress, fatigue and feelings of unfulfillment. Whilst this can feel uncomfortable at first, you will begin to understand yourself better, because your thoughts and actions will be less driven by constant prompts from home and work – but by your natural, more impulsive, wants and needs. You can move at a pace that suits you. This can be extremely refreshing, especially if you have a busy lifestyle that doesn’t always allow for the luxury of taking your time. A key benefit is that you don’t have to work around other people’s wants and needs, which can be one of the more stressful parts of going on holiday. Whatever your passion – whether it’s reading, collecting mementos or walking for hours in the countryside – you can do it to your heart’s content, with no distractions or guilt. Try and venture out at least once a day, even if that just means familiarising yourself with the local area. Solitude may try to tempt you to isolate yourself indoors, but you’ll be surprised by how getting outside for a couple of hours a day can help to blow away the cobwebs, clearing your head and invigorating your body. Upon returning home, I would always recommend waiting a day or two before you go back to work, to allow your mind and body to re-adjust to being back before you hit the ‘play’ button again. If done too soon, this can sometimes feel overwhelming, and can leave you feeling in need of another break far too quickly. 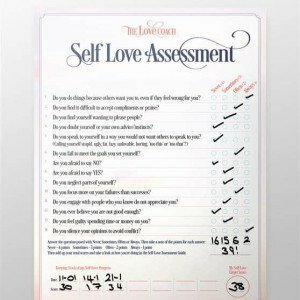 Once you’ve re-adjusted, don’t forget to retake the Self Love Assessment so you can compare the difference in your mindset. If you’ve been thinking of taking a solo-break but fear is holding you back, we can provide you with the support and encouragement you need to conquer those fears. 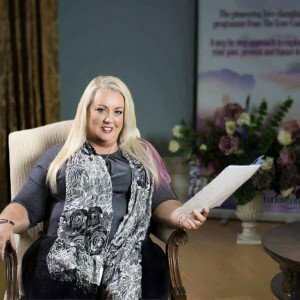 Please click HERE to book a session with one of our friendly Life Coaches. 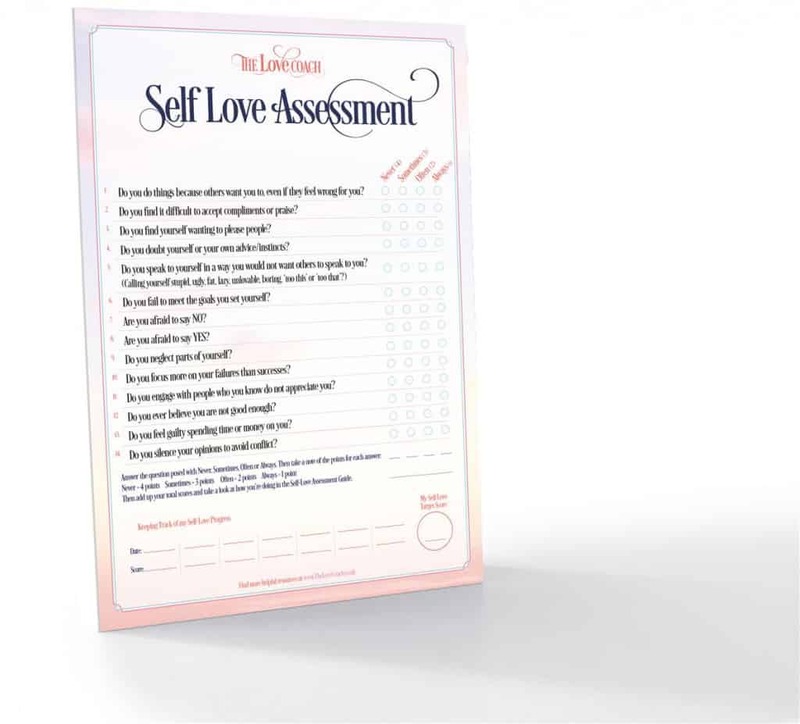 To find out more about my Self-Love Assessment tool, which can be purchased for just £5.99, click HERE.